Last night, TeamXbox broke an interesting story I had heard nothng about. 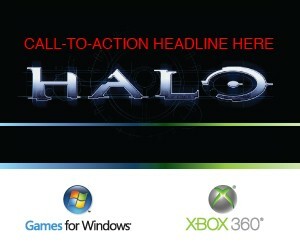 A Swedish online retailer had made mention of a “best of Halo” Xbox 360 system bundle. It would include Halo 3, Halo Wars, a 60GB Xbox 360 “Pro.” As of yet, I can’t find any official documentation confirming this. Next up, some screenshots. Just three of them, all from the upcoming Mythic Map pack. 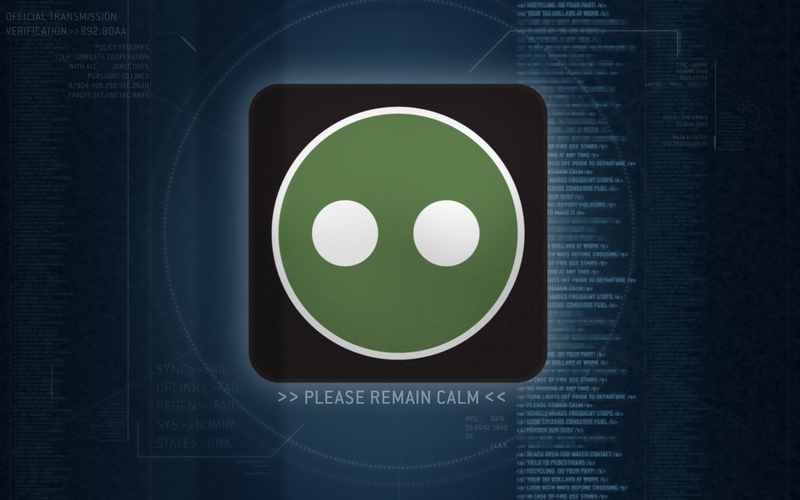 I want to take a minute to explain where they were: on a closed Microsoft “press” website, under the category of Halo 3: ODST. 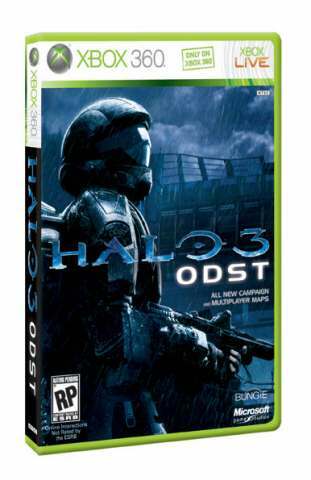 It’s sounding more and more like the map pack will ship on disk with ODST. Two of them look familiar, though the one for “Sandbox” is not one that I, personally, have seen before. Click on each for a ‘full size view.’ (~12MB TIFF’s). Finally, I just wanted to remind everyone of a very overlooked Halo Wars ViDoc #1: “Halo Times Ten: Halo Wars.” This is available on the Xbox Live Marketplace, or you can download it to your PC (almost exclusively, it’s hard to find!) from our site. Posted in GamingTagged Halo 3, Halo Wars, ODST, XBLM, xbox 3601 Comment on Halo Wars ViDoc, Mythic Screens, and more! 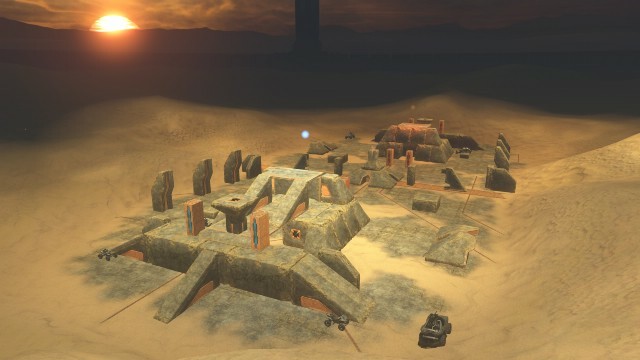 [Update 1] Keep It Clean… Halo 3 reinventing itself? Update 1: Just like I said, wait for the ultra fanboys to do their job. And in about 1 hour, they did. Xbox Live advertising of some form has confirmed that this is a campaign expansion for the game, and the “video analysts” may have already found a release date for the project. Sadly, if they’re correct, we won’t see any new action until after the new year. 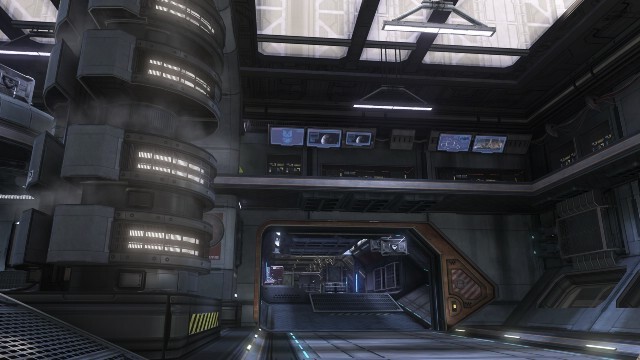 Posted in GamingTagged Halo 31 Comment on [Update 1] Keep It Clean… Halo 3 reinventing itself?